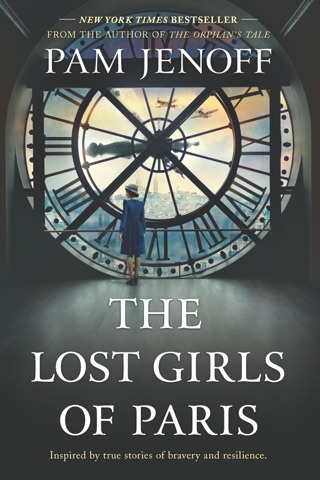 Look out for Pam’s new book, The Lost Girls of Paris, a story of friendship and courage centered around three women and a ring of female spies during World War II. 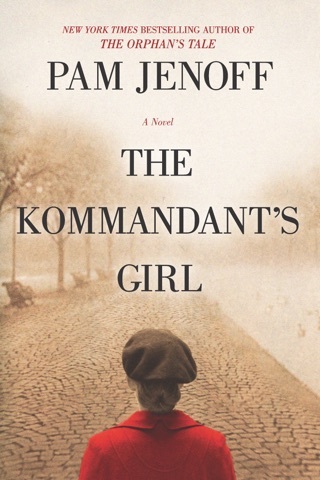 Bestselling author Jenoff (The Kommandant's Girl) depicts two disparate women thrown together by destiny, each hiding a secret from the Nazi regime. Noa's Dutch family kicks her out of the house after an affair with a Nazi soldier leaves her pregnant. 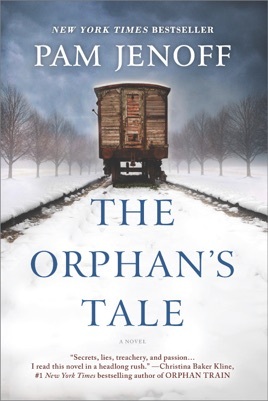 She gives up the child, but in her new life as a train-station washerwoman, she finds a boxcar full of Jewish infants. She rescues one and flees, nearly freezing to death in a distant forest where she is rescued by a member of the famous German Circus Neuhoff; Noa claims the baby is her brother. 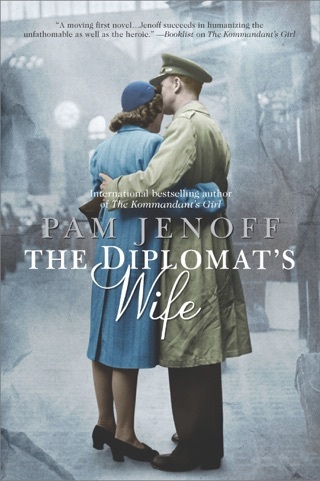 Astrid Sorrell (born Ingrid Klemt) is forced to separate from her German officer husband when the Reich forces all Jewish intermarriages to be dissolved. A former star in her now-depleted Jewish family's circus, she, too, finds refuge with the rival Circus Neuhoff, where her Jewish identity will be hidden, and now her boss forces her to teach the pretty Noa the art of the trapeze. Will Noa be able to perform and keep her baby safe? Will anyone discover Astrid's true identity? Despite their different backgrounds, they find comfort and trust in each other's friendship. 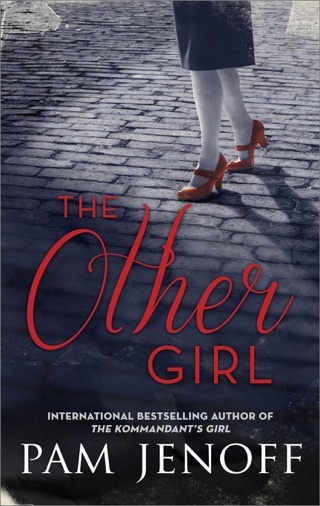 Against the backdrop of circus life during the war, the author captures the very real terrors faced by both women as they navigate their working and personal relationships and their complicated love lives while striving for normalcy and keeping their secrets safe. Noa is a seventeen year old Dutch girl in the midst of occupation. But when she begins to show signs of her pregnancy by a German soldier, her parents force her out of the house, unwilling to bear her shame. Giving the child up for adoption, and needing to find shelter and support, Noa takes a job as a cleaner at a train station. One night, she investigates a car on a train – and finds it laden with infants some barely surviving. The Germans are transporting the children further up the line to a concentration camp. But, Noa, stil mourning the loss of her own child steals a baby and heads off into the unknown. What emerges is a tense and often harrowing read, beset on by German Soldiers, shortages of food, weather difficulties and a general watchfulness and mistrust from locals, this band of performers have formed bonds that will be tested repeatedly. The circus and the many personalities that make the show work become their own character in the story, dangers of performing never underplayed while the stress of the ever-mobile life weighs on everyone involved. With a support system that she has made through luck and much hard work, the growth of the relationship between Noa and Ingrid is clear and from tentative allies the two soon are friends, then almost sisterly in their concern and care for one another. Secrets can tear failies and bonds apart – but rather emblematic of the time, the secrets held by the players in this story are what bonds them together. A wonderful read that will demand careful consideration as the descriptions are vivid, the emotions viscerally present, and the tension palpable from the start. I received an eArc copy of this title from the publisher via NetGalley for purpose of honest review. I was not compensated for this review: all conclusions are my own responsibility. 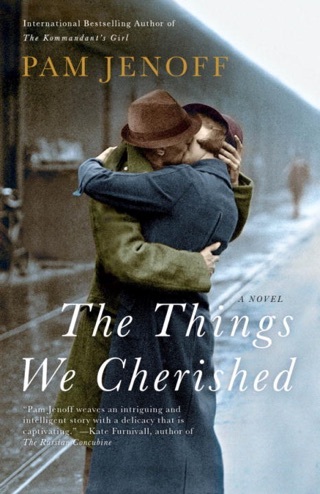 These two friends and their ordeals during WWII will keep you turning pages way too fast and you will have to let them go about the day you meet them. Otherwise, wonderful writing on really tough and heartbreaking subject. A captivating story with many surprises. It kept my interest all the way through. I loved the stories of both Astrid and Noa. 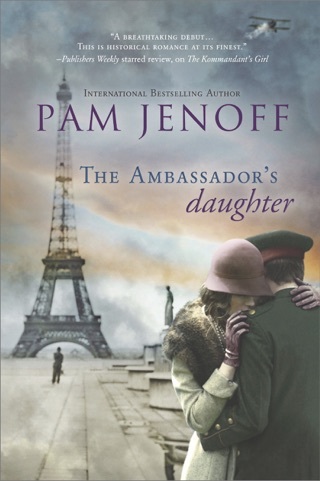 This is the first Jenoff book I have read, but it won’t be the last.